We are a multi sport and social club dedicated to challenging your sense of adventure! Do you have a dream of competing in a triathlon one day? We specialize in improving your health and fitness through swimming, running, and cycling. 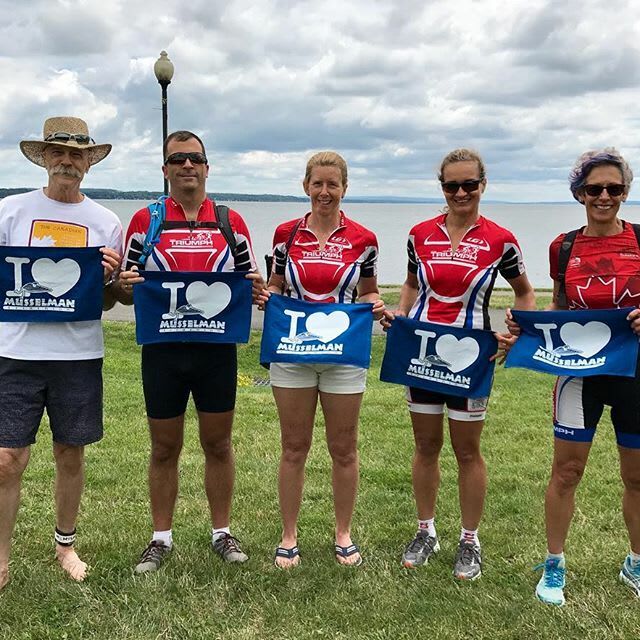 Whether you are a rank beginner or an elite competitor, Team Triumph Triathlon Club has something great to offer everyone! No one likes working out alone. It can be boring and downright hard to stay motivated. 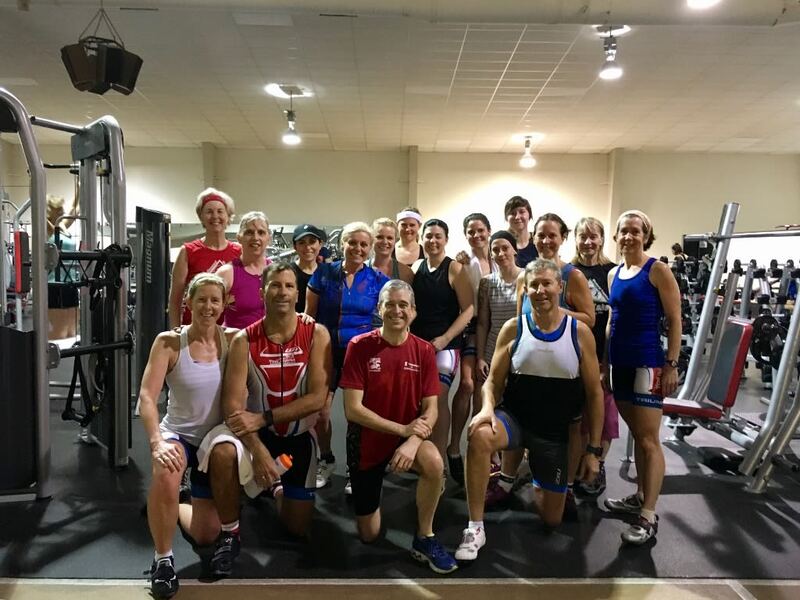 But with the Team Triumph Triathlon Club, you can join in on the most exciting Group Fitness Classes in Ottawa and take your training to the next level! 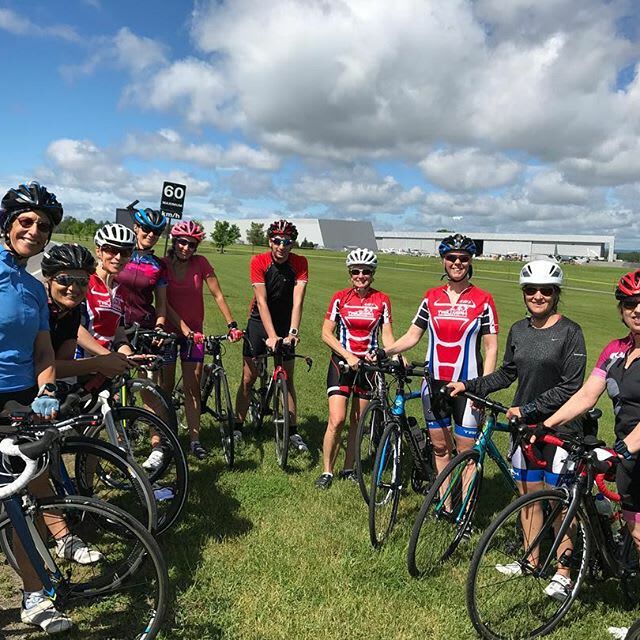 If you're feeling overwhelmed about how to build a triathlon, cycling, swimming, running or strength training program, it's time to hire a certified coach to take away the guess work! If you want to be in the best shape of your life, while also gaining confidence and discipline, this is the program for you. 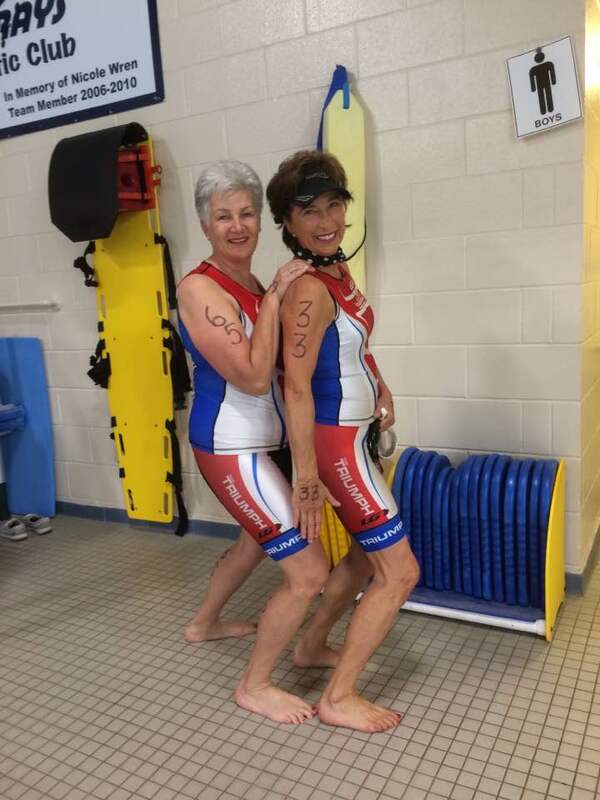 We are the leading provider of specialized and tailored Triathlon Coaching in the area. By delivering premium support and training for our varied community, we are confident that we can help you to reach - and surpass - your cycling, running, and swimming goals. The benefits of improved Cardiovascular Health are endless. Along with improved heart health, increased metabolism and improved recovery time, you'll also stave off disease and you'll feel good long after your workout.